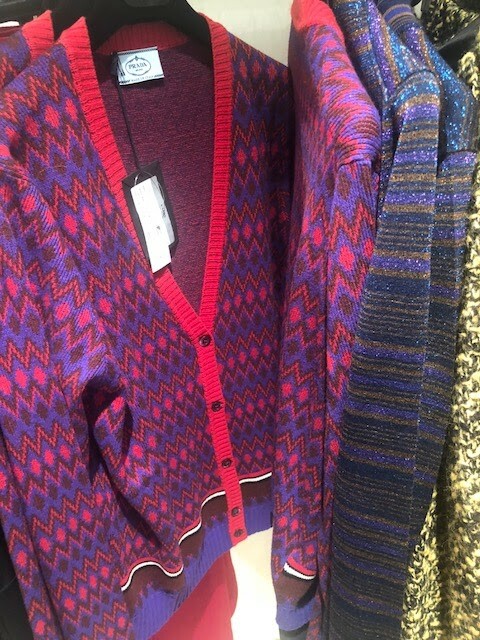 This is bound to be a big weekend of shopping. 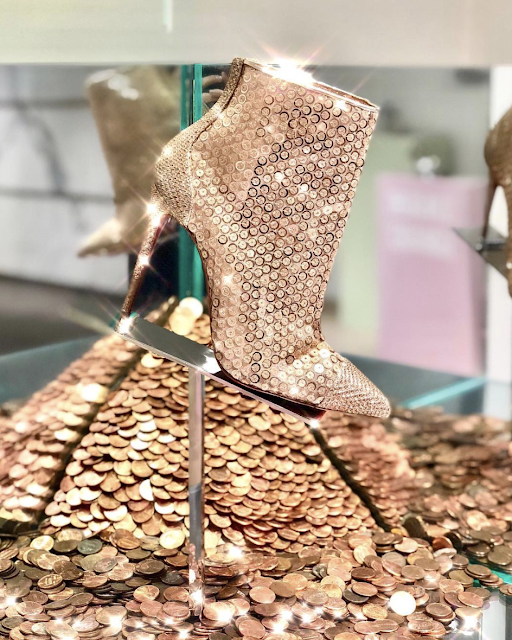 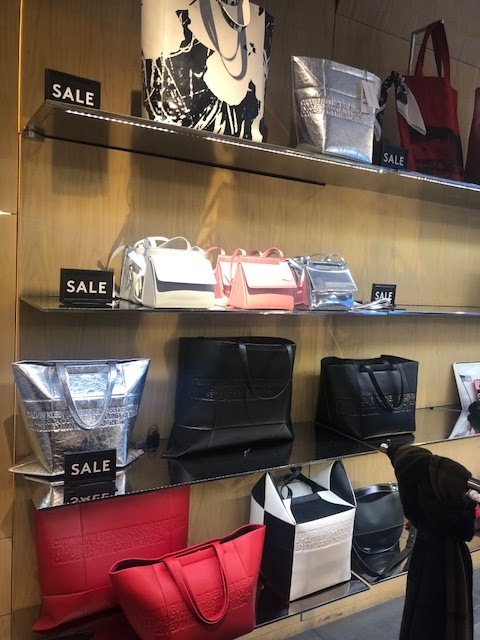 Whether you're looking for yourself or shopping for other's you'll find the best markdowns at Barneys right now. 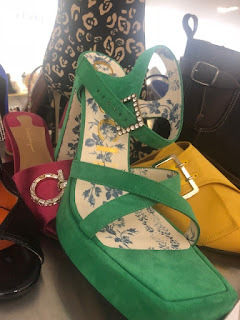 The discount is 40% off clothing and shoes and 30% off handbags. 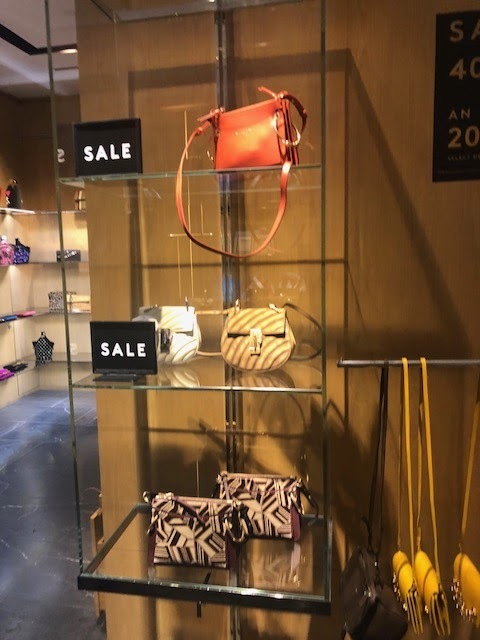 For now, you can save an additional 20% off, which brings the discount to 50% off on most items. 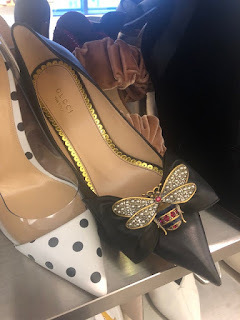 If you pop over to the website, you'll find several styles of Gucci shoes on markdown. 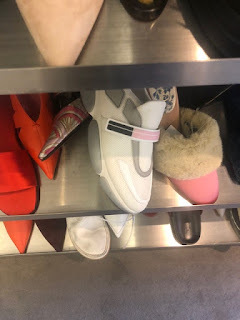 There are even more styles at the store. 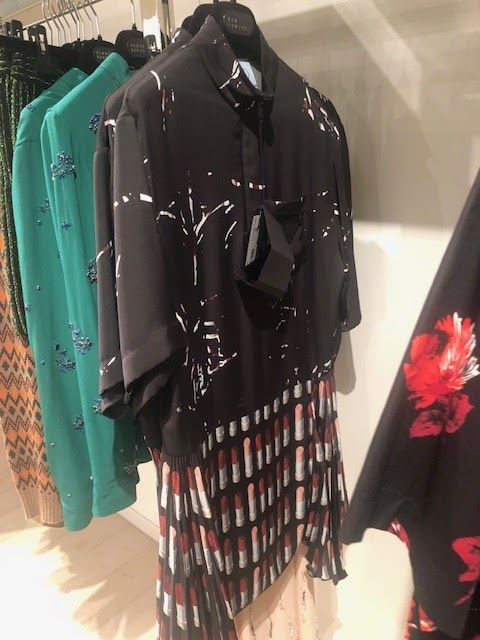 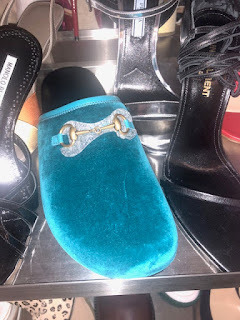 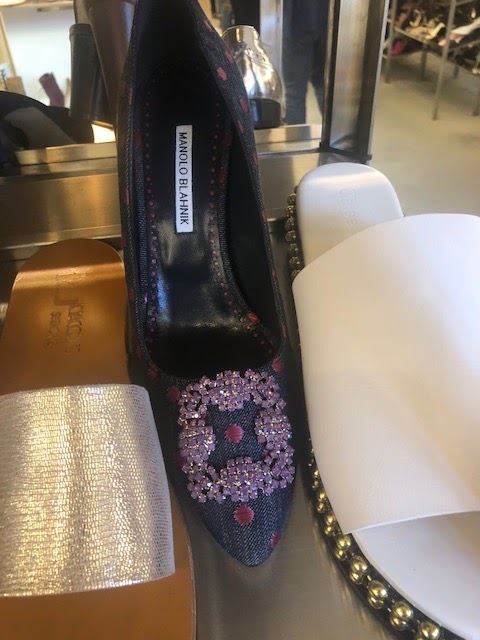 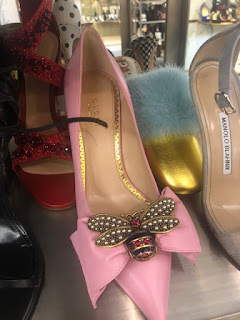 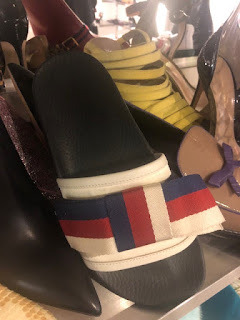 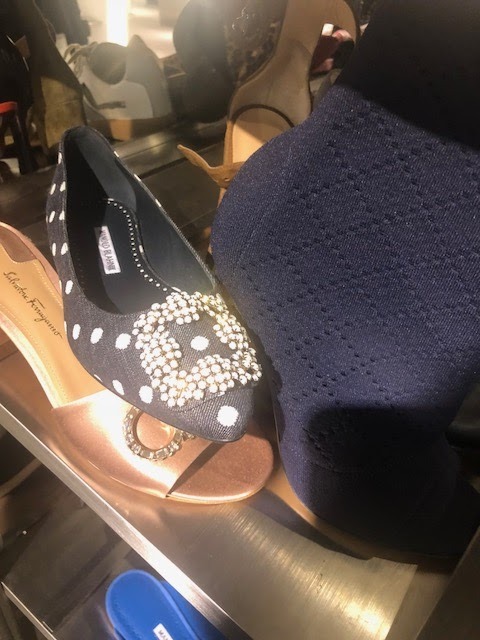 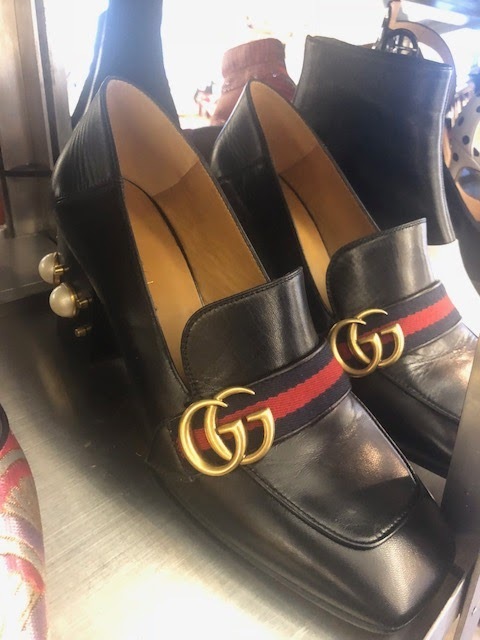 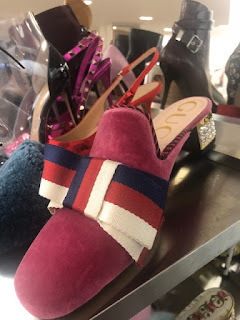 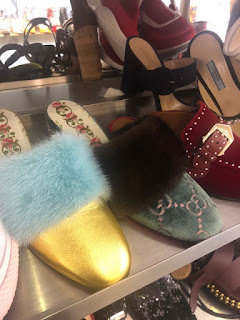 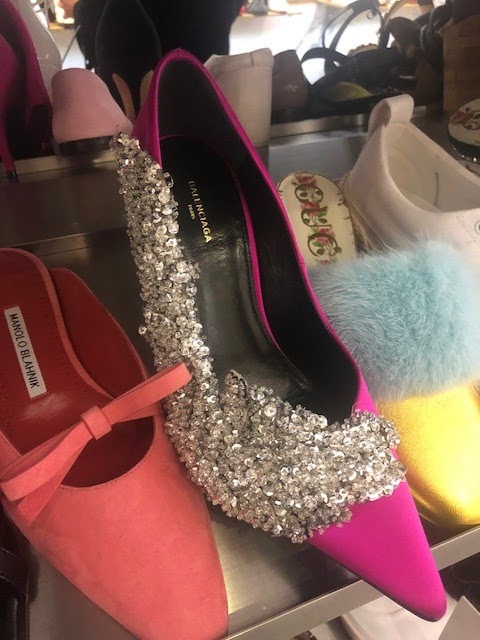 You can click here to see pictures of the in-store Gucci selection. These pumps are $550 from $1100 and knee-high boots are $1000 from $2100. At the store, you'll find Prada Cloud sneakers in a few colors but they aren't online. The bag selection is pretty depleted online and at the store. 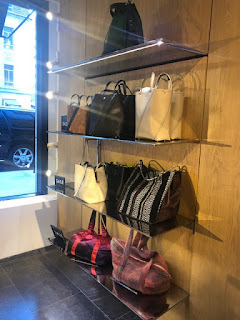 The best of the bunch is this Fendi Kan I shoulder bag with fringe that's $2000 from $4100, a mini Wandler bag is $407 from $850 and a Sies Marjan tote is $240 from $500. We have pictures of what's at the store over this way. 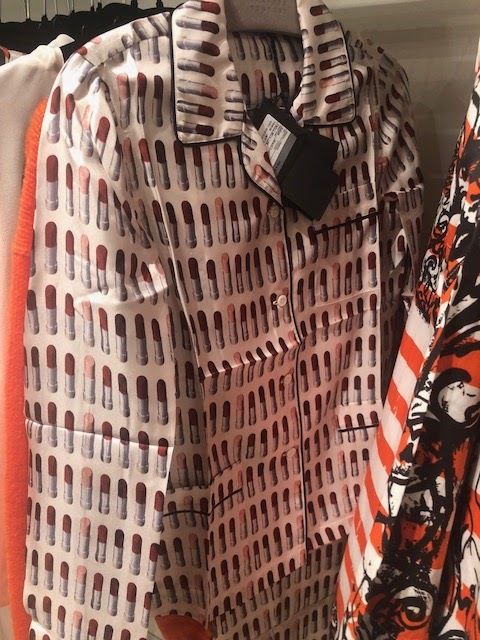 The clothing assortment is quite extensive. 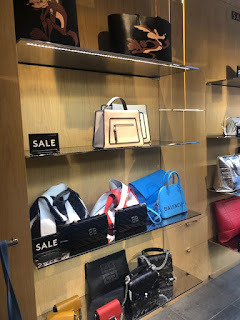 There is a lot of Prada and even more at the store. 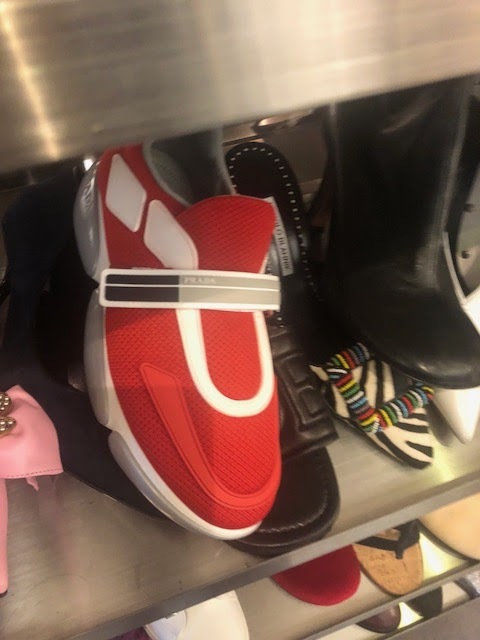 Ditto for Balenciaga. Some standouts include Sies Marjan and Balmain. 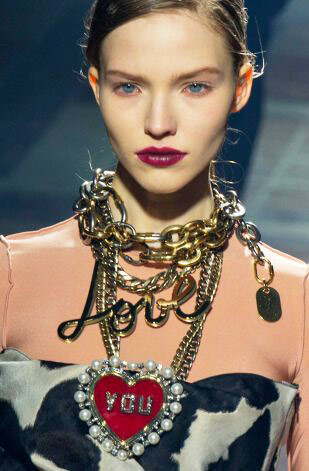 We expect that the Chanel markdown will occur next week. 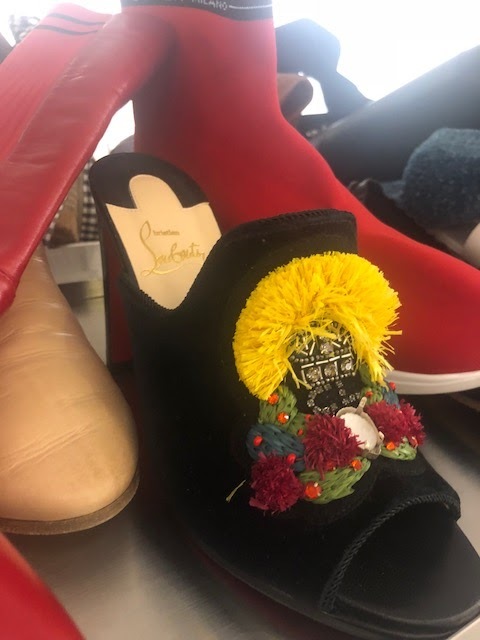 We don't have full details but keep your eyes glued to this space. The second Barneys markdown should take place on December 7. Discounts will be up to 60% off.